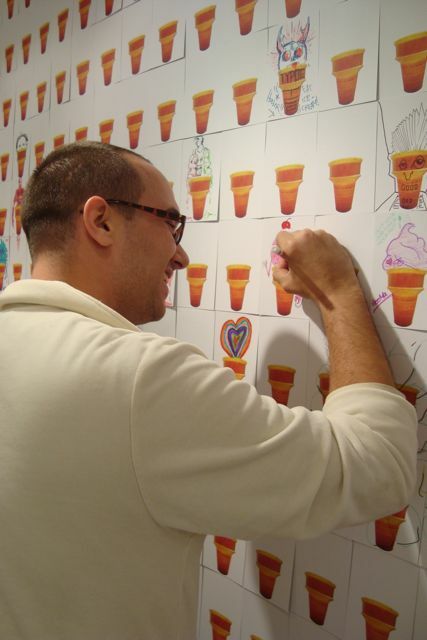 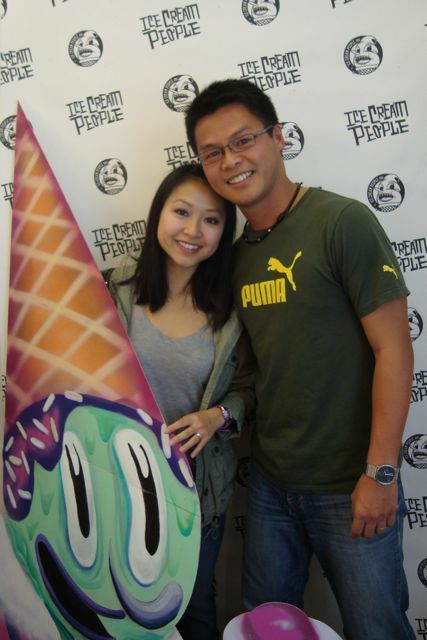 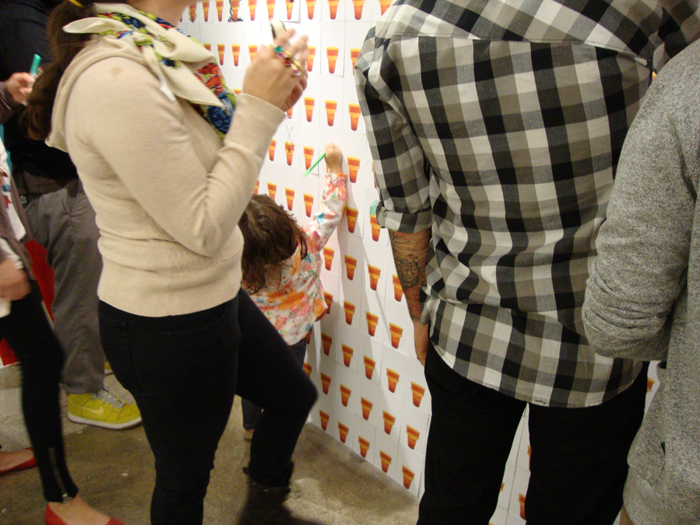 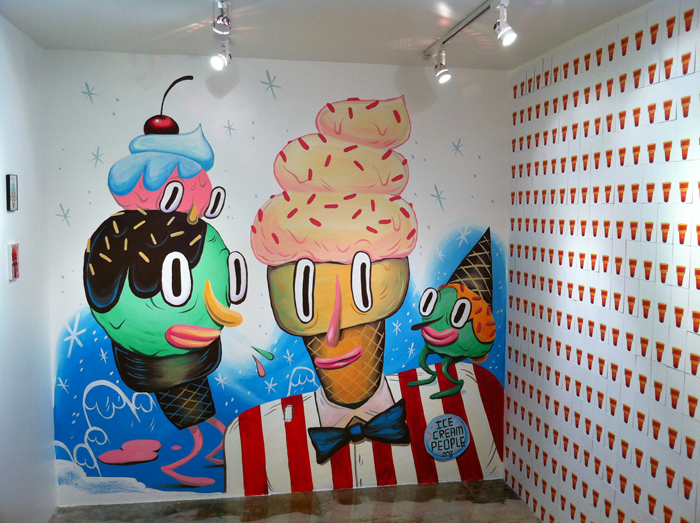 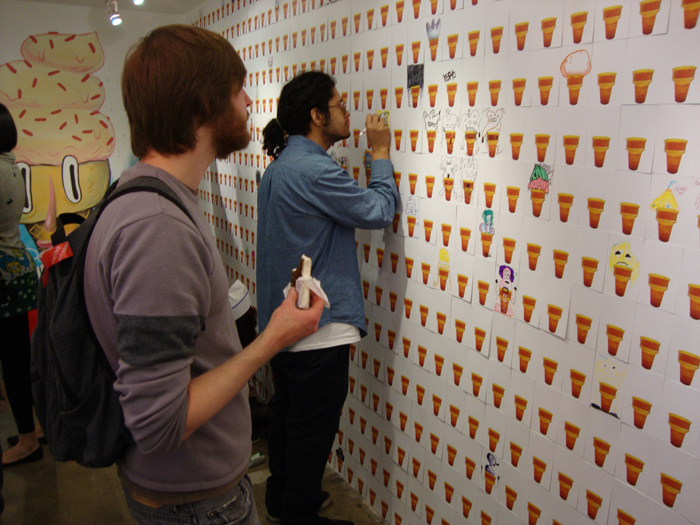 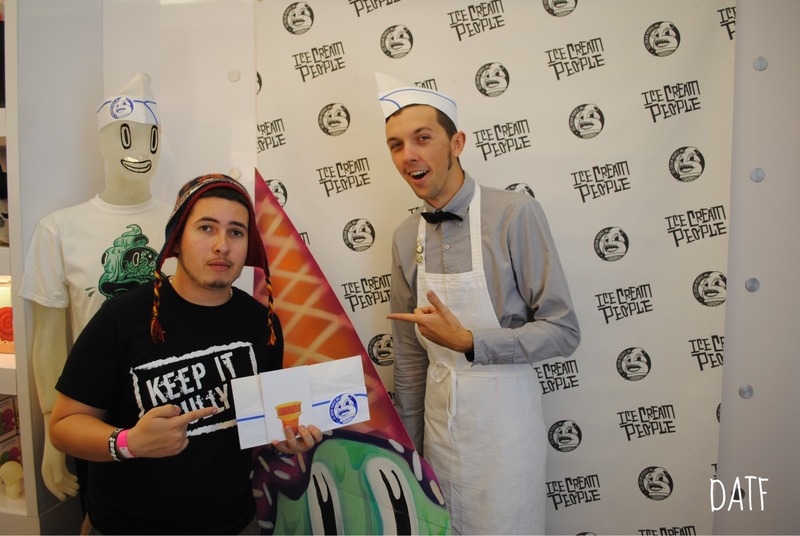 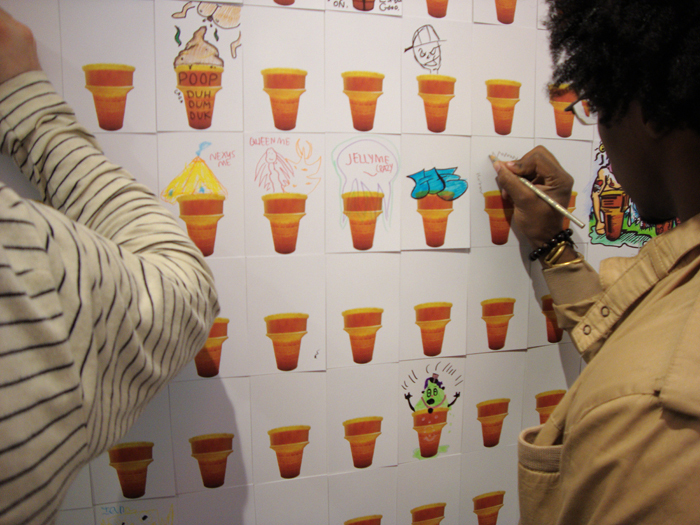 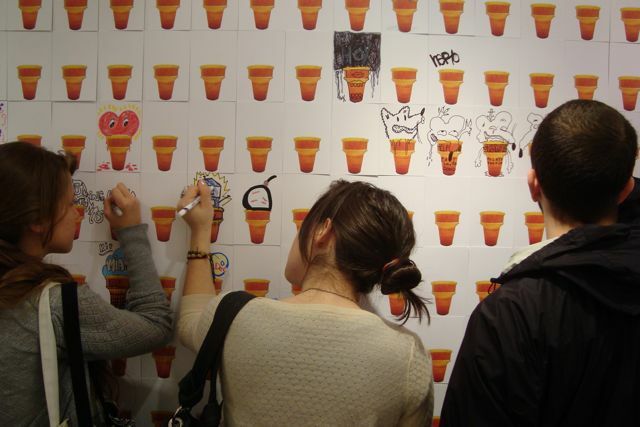 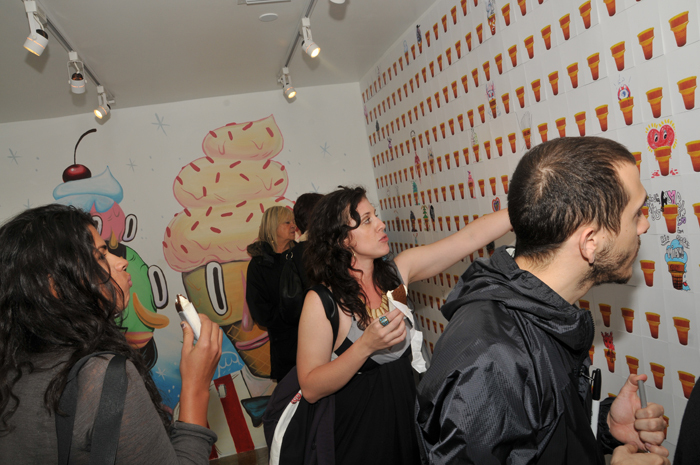 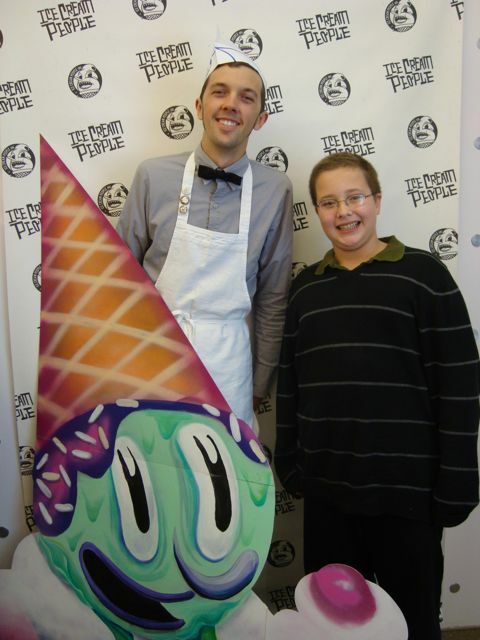 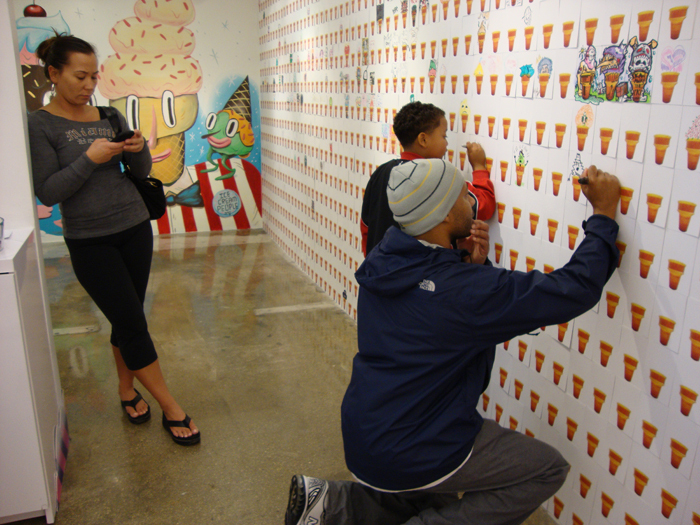 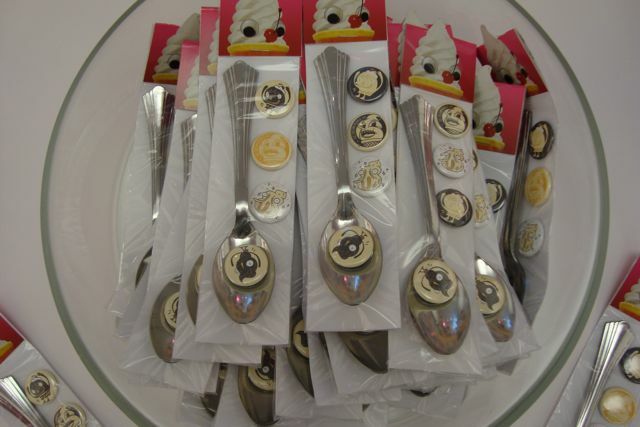 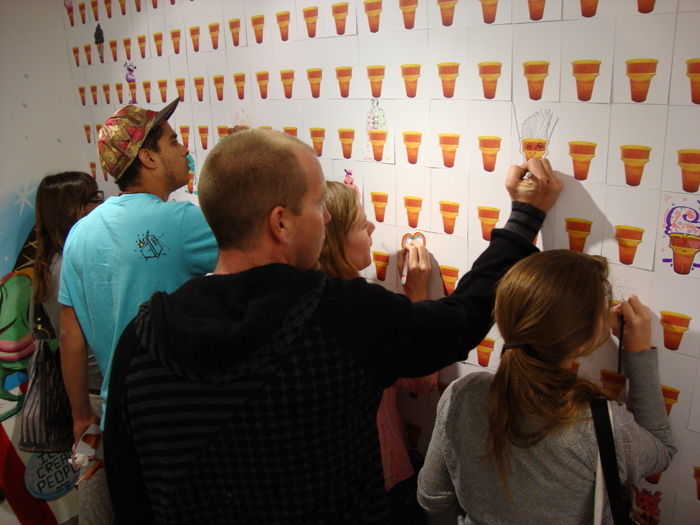 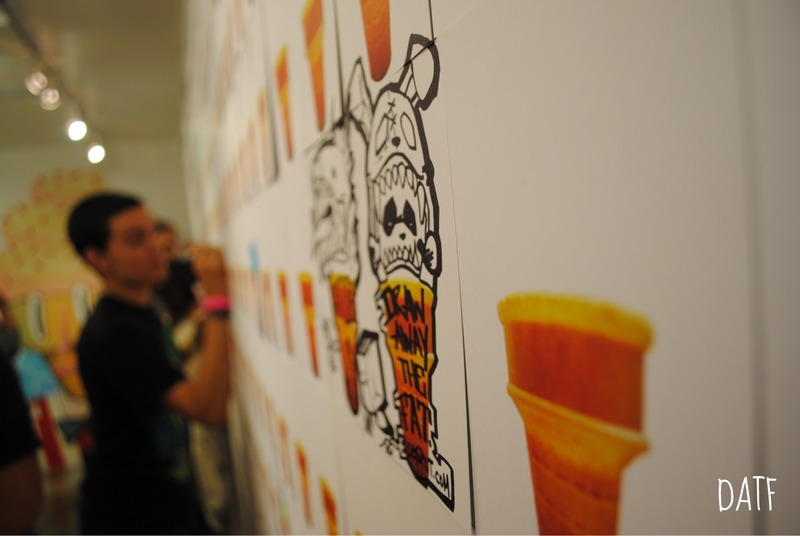 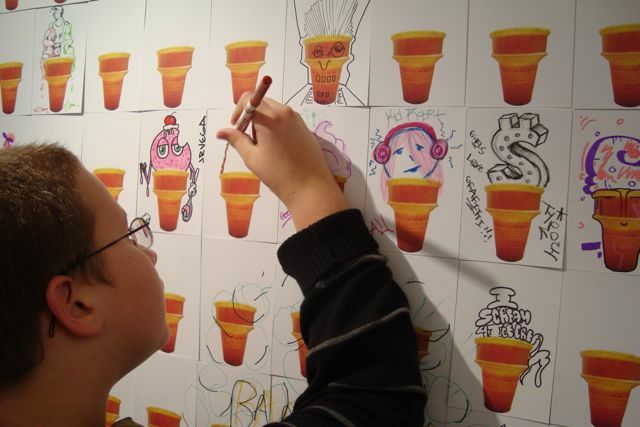 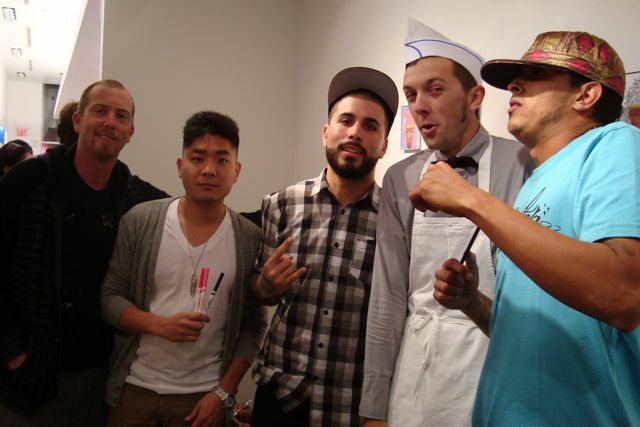 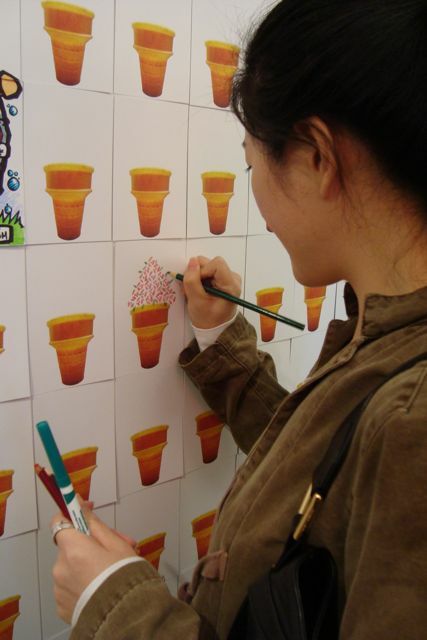 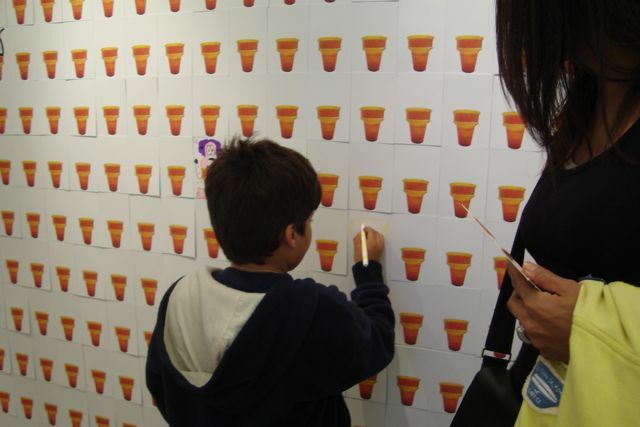 The Ice Cream People fan page has a growing gallery of the Wall-of-Cones, check it out! 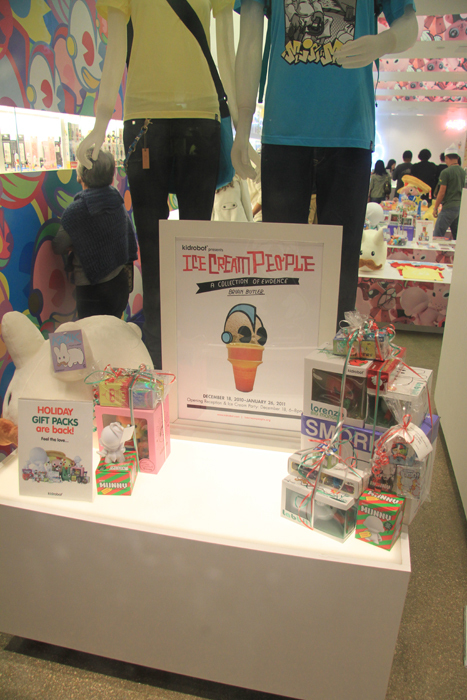 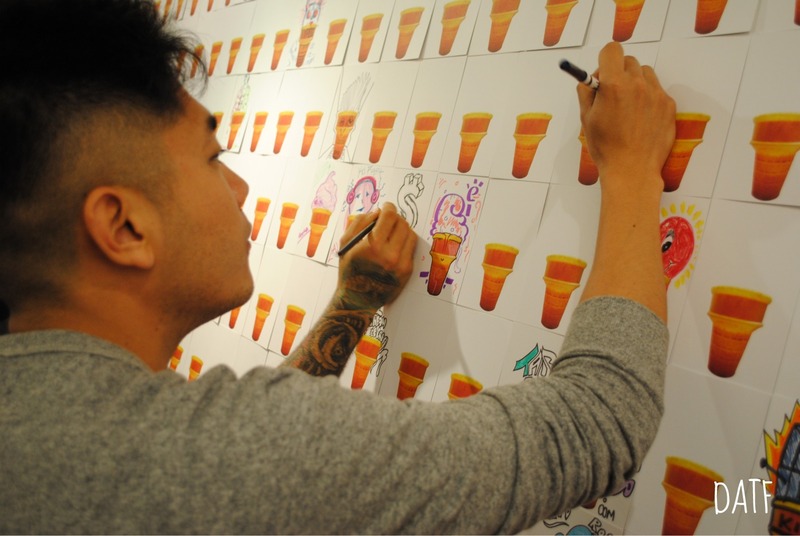 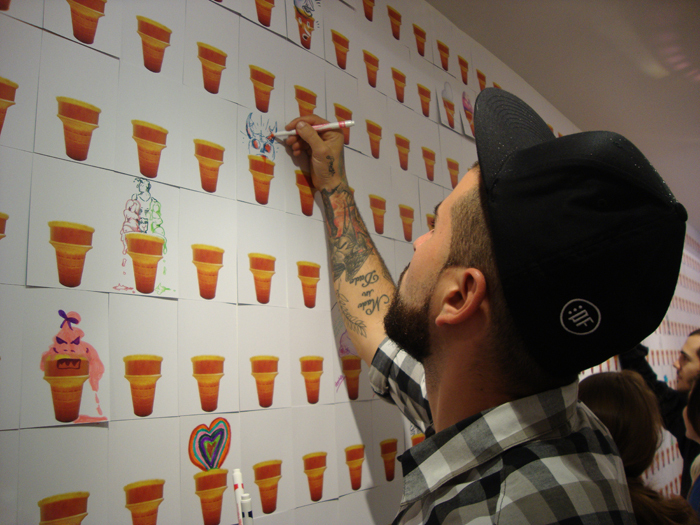 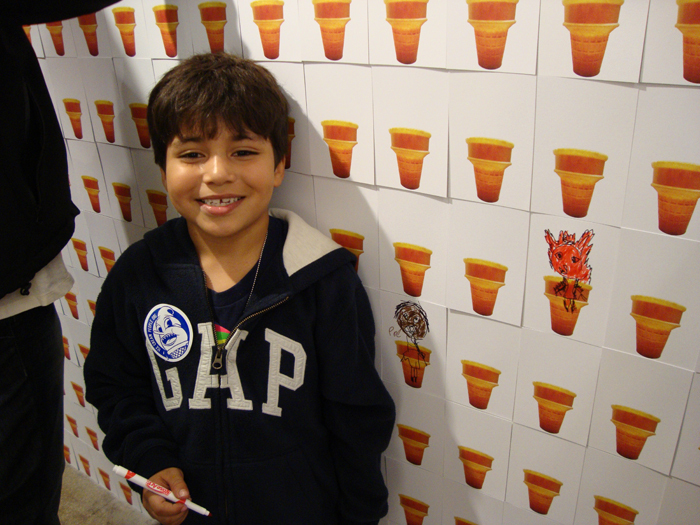 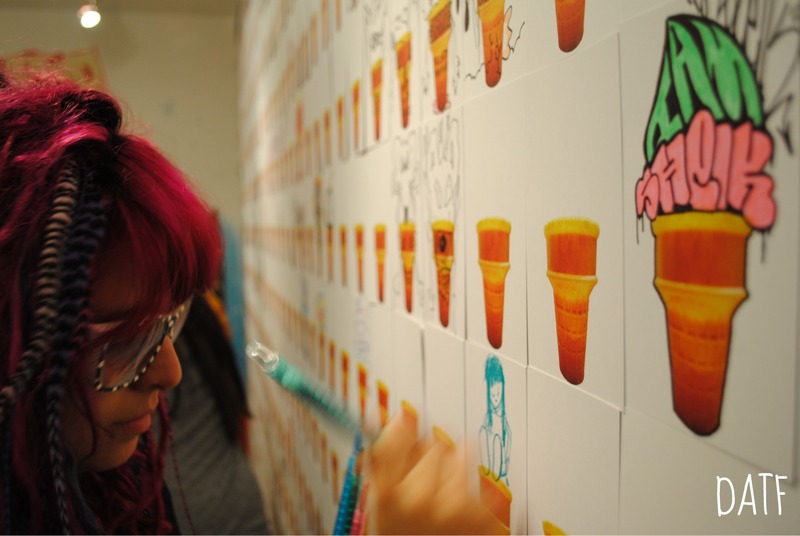 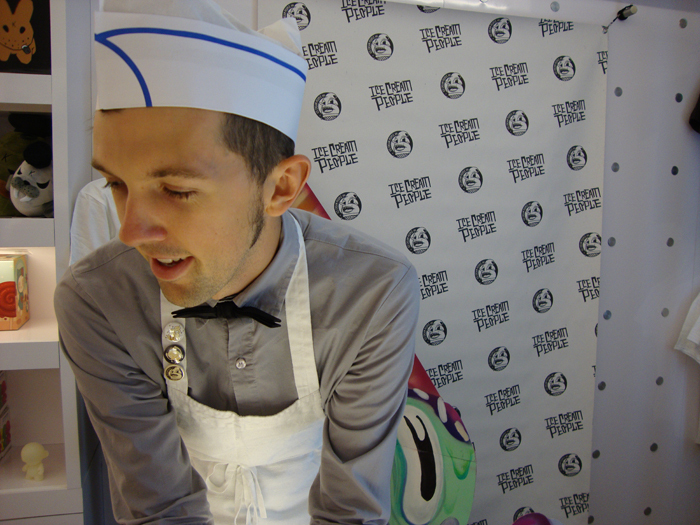 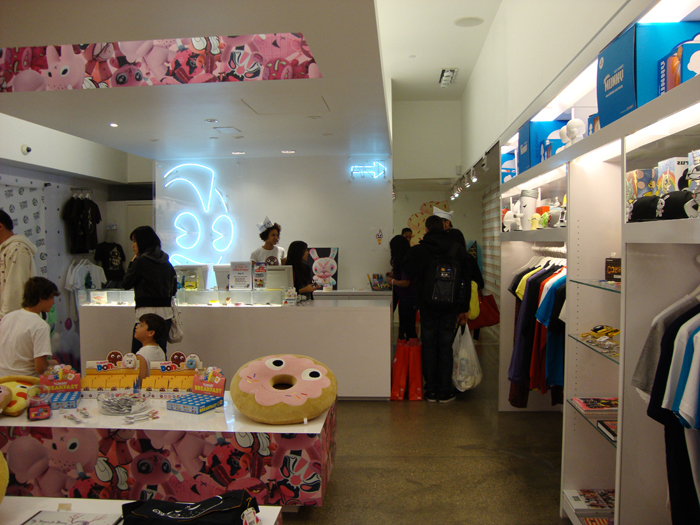 Kidrobot cone gallery! 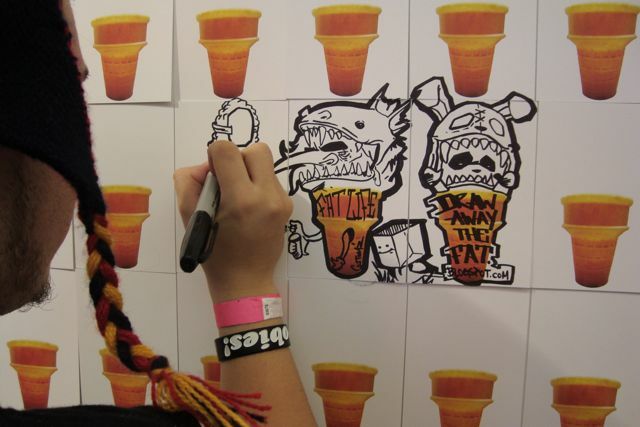 Also, thank you to Wasabi Fashion Kult, The305, Sweat Records, Roofless Records, The Word in Town, and Draw Away The Fat, and Kidrobot Kronikle for showing internet love. 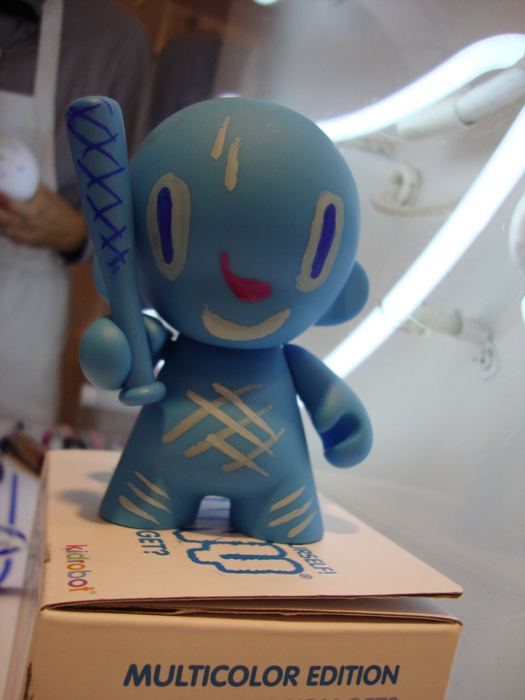 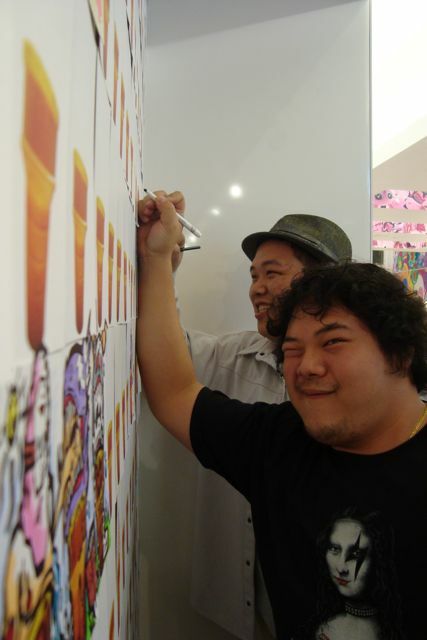 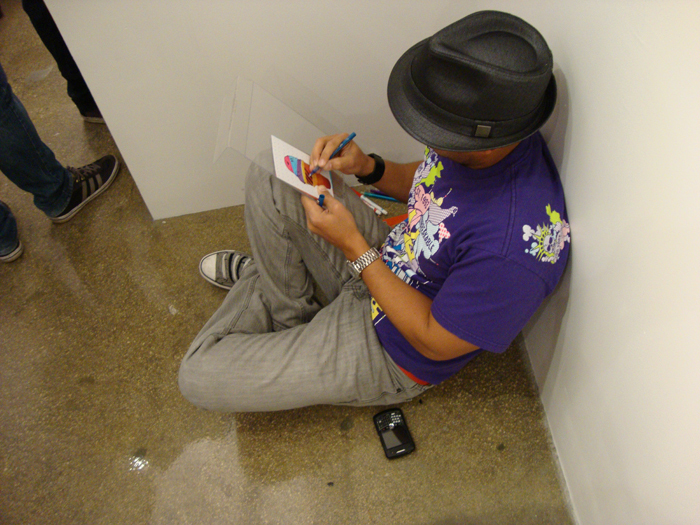 Images courtesy of Kidrobot, Draw Away The Fat and MLSTRM!